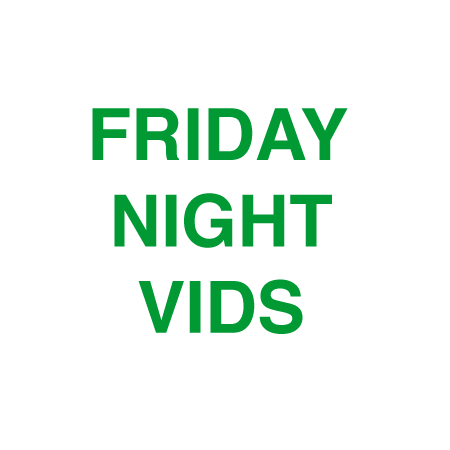 For your streaming pleasure, here is the next installment of Friday Night Vids for the year numbered 2014. Streamable: Story 2 (youtube) by clipping. You can always watch more (live) music video @ the GIMMETINNITUSTUBE Channel and the GIMME TINNITUS Vimeo, but frankly I have been to lazy to record whole songs at shows recently, so you might as well go to the GT Vine.